The line is from Diary of a wimpy kid #2. The presumption is that the more important figures are near the top. Being "low man on the totem pole" is a familiar American idiom, meaning being at the bottom of the organization's tier of importance. "Moving up a notch on the totem pole" thus signifies an increase in importance. As defined by the Cambridge online dictionary, being the low man on the totem pole is "someone who has the least important position in an organization". In the example you show, the organization would probably be the social network surrounding the wimpy kid. The dictionary goes on to show an example of how someone can start from being a low man on the totem pole and "work their way up to become a manager". I.e. 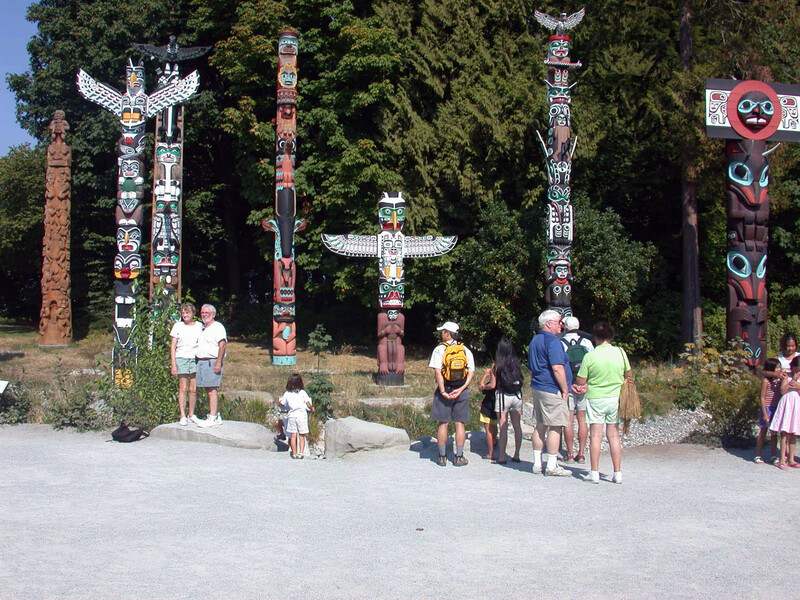 moving your way up the totem pole is increasing your standing in a given group. Well, the totem pole is a euphemism for the food chain, which is a euphemism for the social ladder. Ergo, the notch is really a rung, or step. Thus the meaning is something like "Those who naively thought that this person was their equal might want to start getting used to the idea that he or she will soon be their superior, joining the ranks of those who habitually make their lives miserable, their aspirations laughable, and their opinions meaningless." Not the answer you're looking for? Browse other questions tagged idioms british-english idiom-meaning proverbs proverb-requests . What is the meaning of “six ways from Sunday”? What is the meaning of the phrase “picking up friction”? What is the origin of the phrase “playing hooky”?